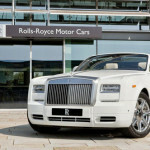 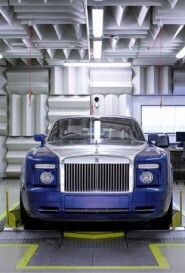 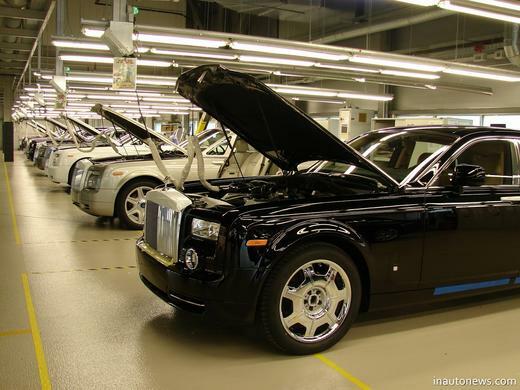 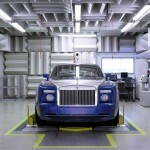 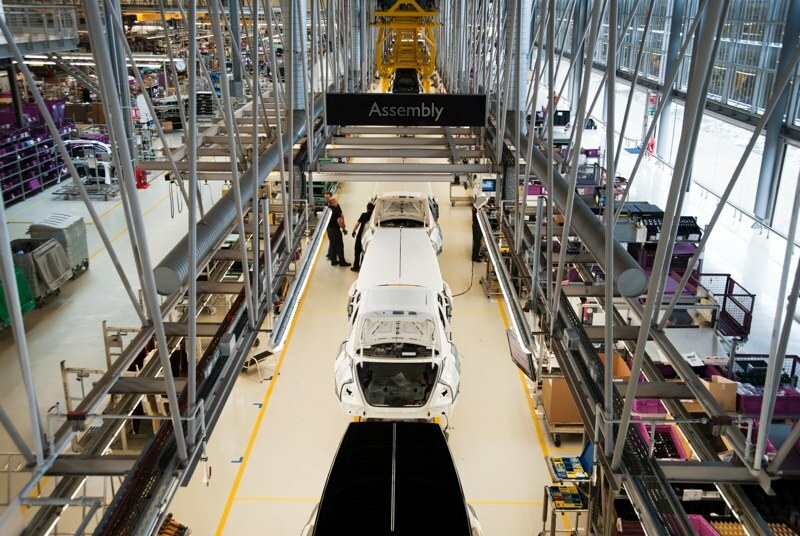 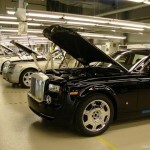 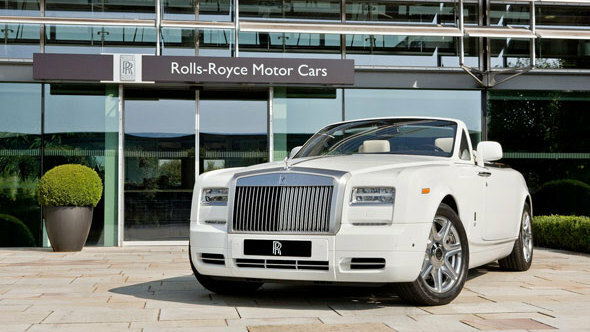 A rare glimpse inside the Rolls Royce factory at Goodwood, UK. 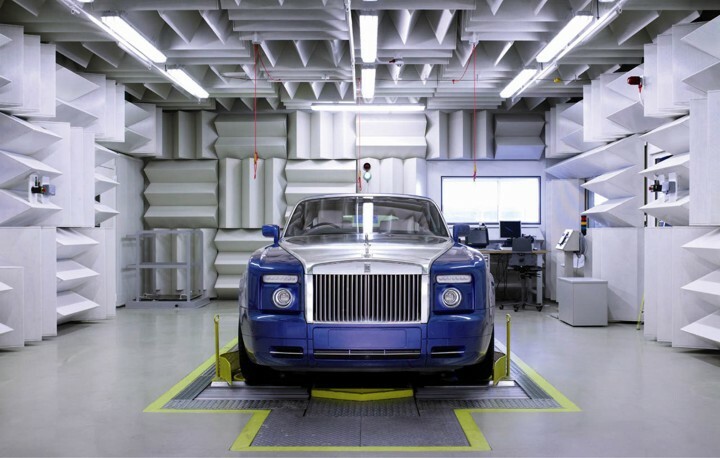 Filled with fascinating info on processes, facts and figures involved in creating one of the finest cars in the world, today. 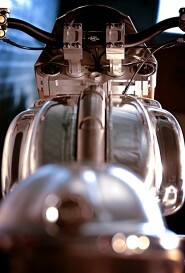 From the painstaking pin striping and epic paint processes, to the incredible woods and leathers. 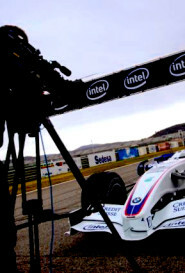 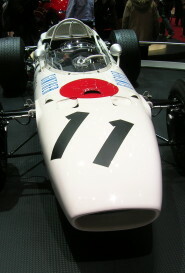 The film was produced to give customers, as well as sales staff, an idea of the skill, craftsmanship and passion required to build each and every car.